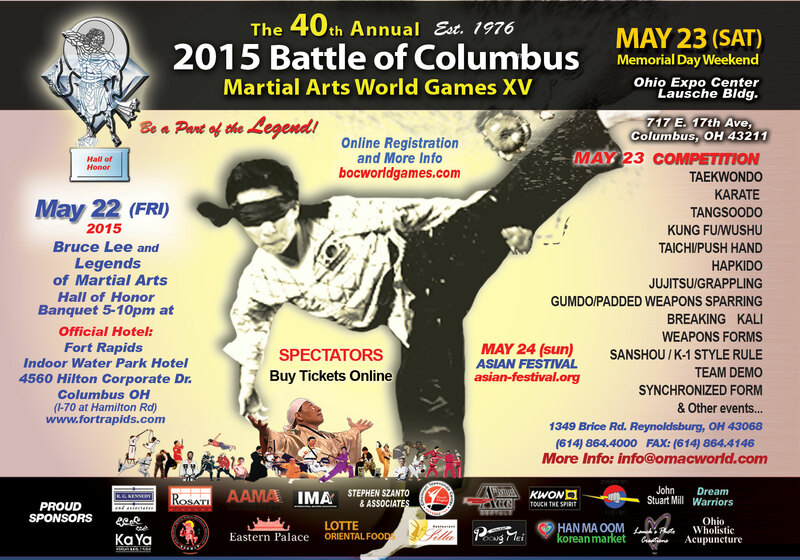 42nd Annual Battle of Columbus Martial Arts World Games! Its not too late! Onsite registration will be available beginning at 8am Saturday Morning at the Battle! 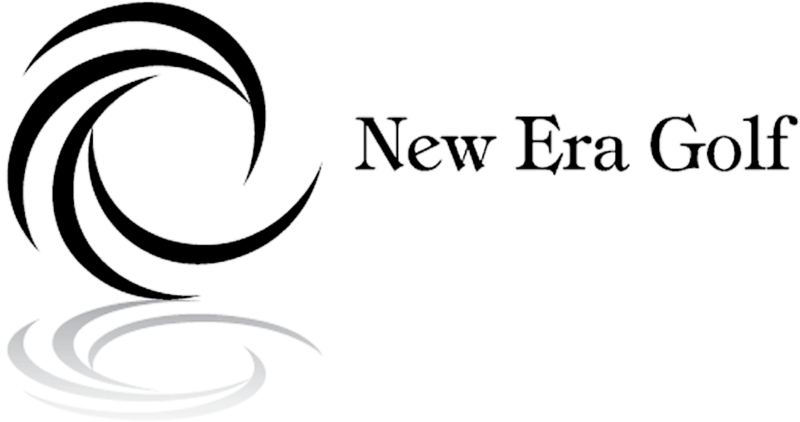 Read more about 42nd Annual Battle of Columbus Martial Arts World Games! THE 40th ANNUAL BATTLE 2015! and LEGENDS HALL OF HONOR! Read more about THE 40th ANNUAL BATTLE 2015! and LEGENDS HALL OF HONOR!